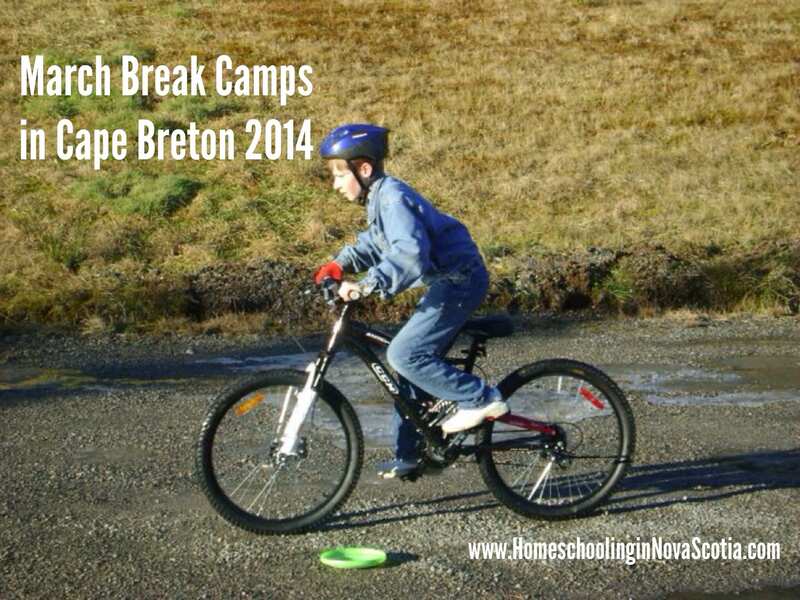 What’s going on in Cape Breton for children and families during the March Break, March 8-16? Register for soccer camp here. Theme days, swimming, and outdoor play.